SAN FRANCISCO (KGO) -- The Blue Angels once again dazzled crowds in San Francisco as they roared through San Francisco for Fleet Week 2015. If you attended the Fleet Week festivities, share your photos and videos on Twitter, Instagram, or Facebook by tagging them #abc7now! 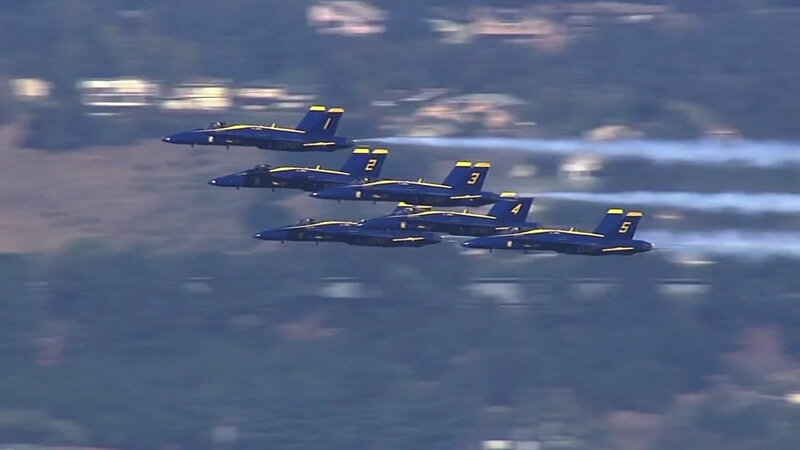 Fleet Week kicked off with the first performance of the Blue Angels Friday afternoon. 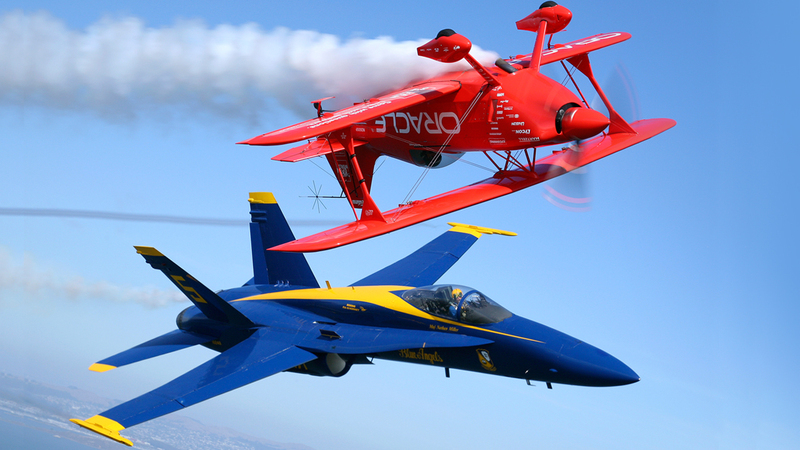 They'll be performing at the Fleet Week Air show Saturday and Sunday, October 10 and 11. 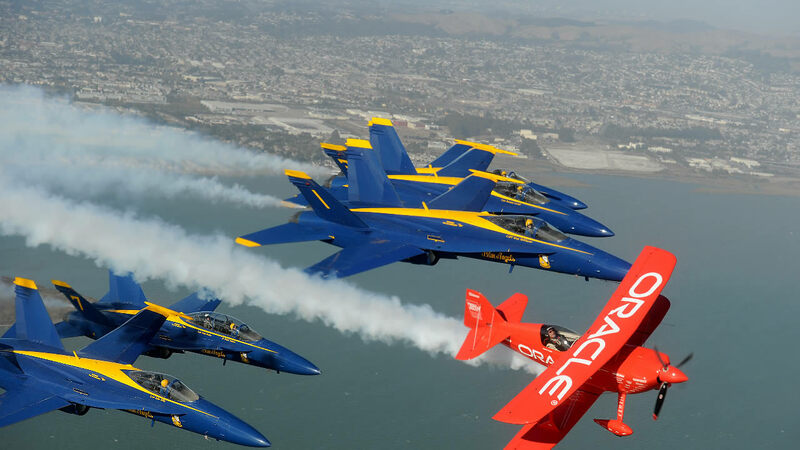 All eyes were on the sky as the Blue Angels took to the sky for another day of aerial acrobatics over the San Francisco Bay as part of Fleet Week. 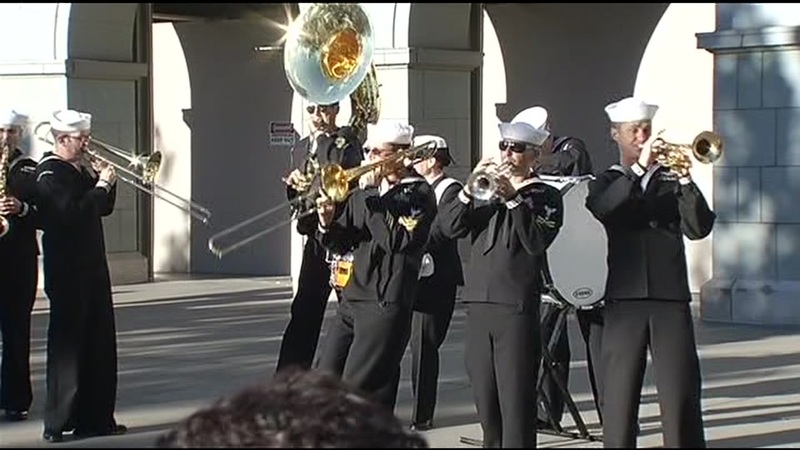 Fleet Week is expected to attract more than a million people this weekend. Combine that with President Obama's visit to San Francisco and you have a recipe for gridlock. 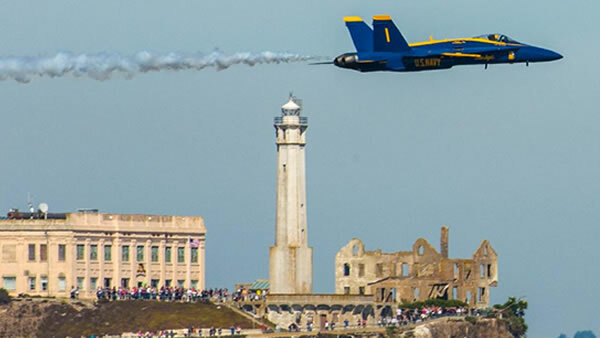 The Blue Angels dazzled San Francisco on Friday with their precision flying, kicking off the three-day Fleet Week air show that never fails to stop the city in its tracks. 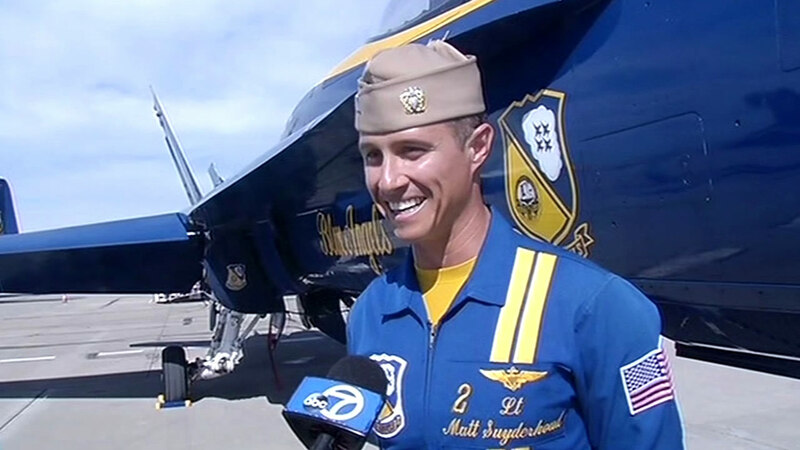 A pilot with the Blue Angels spoke with ABC7 News on Thursday, saying he still remembers the phone call from when he made the cut. Fleet Week is known for ships, airplanes and sharply dressed service members. 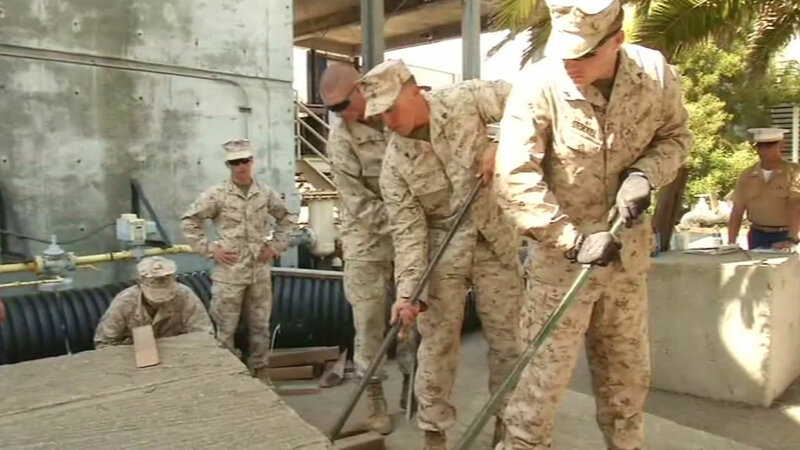 Those sailors and Marines rolled up their sleeves next to another group in uniform Wednesday.